It even did well over the last 10 years, considering that “blip” we had in 2008. The 60/40 portfolio outperformed 9 of 16 core asset classes, all while maintaining lower-than-average volatility. 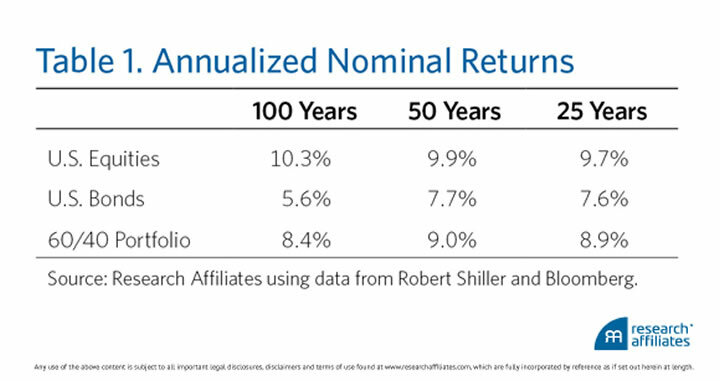 Of course, they also predict (using sound reasoning, in my opinion) that the same 60/40 portfolio will only produce a 1.2% inflation-adjusted return for the next 10 years. Still, I don’t know of any better options. Vox has an in-depth look at Consumer Reports, including their continued efforts at staying unbiased, rigorous testing methods, and their future financial outlook. To ensure they’re getting the same thing you’d buy at a store, they buy all of these products anonymously, at full retail price. To maintain independence, they don’t run any ads in their print magazine or on their website and don’t even allow manufacturers to trumpet positive test results in their own ads elsewhere. For many of these products, Consumer Reports is literally the only group testing this thoroughly — and in some cases, they’ve noticed potentially dangerous defects and alerted manufacturers or regulators to issue recalls. 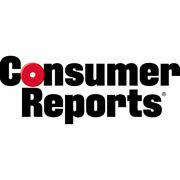 I have been a Consumer Reports subscriber on and off for years, and my parents also subscribed to it when I was a kid. I love their info when buying appliances, but when I’m not making any major purchases the unread issues tend to stack up in a big pile that whispers “I’m wasted money!”. Their constant reminders to renew just serve as reminders that I am not using what I’m paying for. So I cancel. Consumer Reports must have a very frugal client base, so I bet I’m not the only one that thinks like this. During the most recent State of the Union address, the President’s proposal includes removing one of the current key tax advantages for 529 college savings plans. It is important to remember that this is only a proposal and is unlikely to pass a Congress with a Republican-majority. But it does serve as a reminder that the features of all tax-advantaged accounts are subject to future change. Section 529 plans currently offer excellent tax advantages for college savings. You put in after-tax money, and that money is allows to grow on a tax-deferred basis, and as long as future withdrawals are used for qualified education expenses, there are no taxes on the back-end either. The proposed changes are to now tax withdrawals (capital gains only) as ordinary income, leaving only the ongoing tax-deferral aspect. In exchange, the annual limits of educational tax credits would be increased along with other changes. A quick history lesson on 529 plans. Per Wikipedia, Section 529 plans have only been around since 1996, and started out with withdrawals taxed as ordinary income. Tax-free withdrawals for qualified educational expenses were only added in 2001 on a temporary basis (scheduled to expire in 2010) but then in 2006 they were made “permanent” (not scheduled to expire). That is why this is referred to as a “roll back”. An analysis by the Government Accountability Office found that in 2010 less than 3% of families saved in a 529 plan. The GAO estimated that families who saved in 529s had a “median financial asset value” that was 25 times that of families without a 529. But the College Savings Foundation, citing an investment industry analysis, noted that in 2014, over 70% of 529 plans were owned by households with income below $150,000. The lesson here is that not all tax benefits are considered “sacred”, especially if they can be spun as rich vs. poor. For example, in my opinion the ability to inherit IRAs (“Stretch IRAs”) in order to give your children decades more of tax-free growth probably won’t last forever. But the idea of taxing Roth IRA withdrawals would be very hard sell as it would broadly affect people across various income levels. I don’t think I would have minded if this was for a newly-designed plan, but I dislike the idea of penalizing the many families (like myself) who have placed their money in a 529 due primarily to the promised tax benefit (which can’t be withdrawn early without penalties). (Edit: The proposal language actually only refers to “new” contributions, so existing contributions should be grandfathered. Might make for some confusing accounting.) Still, as the parent of two kids under 3, I have to decide whether to keep putting money into these things without knowing what the rules will be in the future. Here’s a quick note about a change in 529 college savings plans. Up until recently, you were only allowed one investment change per year, per beneficiary. Starting in 2015, a change in federal law means that you are now allowed two investment changes per calendar year, per beneficiary. Specifically, this is due to a provision of the new ABLE (Achieving a Better Life Experience) Act. For those that like history lessons, this Fairmark article has more background on why 529s restrict investment changes at all. Now, the rules have always permitted a change in investment options any time you change the account’s beneficiary, so people have also used this as a workaround although it may not be wise to abuse it. Changing your asset allocation all the time usually isn’t a good idea either, but now you have a little more flexibility (i.e. you can undo a change you regret making!). This won’t apply to everyone, but it could be significant if it does. I didn’t know about this until recently. 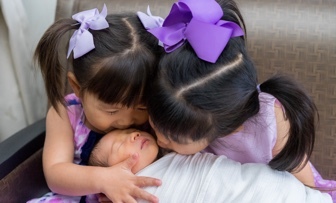 The Achieving a Better Life Experience (ABLE) Act used the structure of 529 college savings plans to create similar tax-sheltered accounts for the benefit of caring for disabled children and young adults. In addition to healthcare, qualified expenses would include education, housing, transportation, and employment support. The legislation has passed, but it doesn’t look like any states have actually created plans that you can open yet. More info here. Apple announced that during the first week of January 2015, over $500 million was spent on app and in-app purchases. Apple takes a 30% cut, so that means $350 million was paid out to developers that week. Since inception, Apple iOS developers have earned over $25 billion. Many computer programmers idly dream about quitting their day job and making apps for a living. Marco Arment, creator of Instapaper, has decided to share his revenue stats for the newest app, Overcast (I use both apps regularly). It’s hard to generalize these numbers, as the revenue can be very bumpy and some apps are developed by teams instead of individuals. Based on this Forbes article, on the Apple App Store developer, the average app takes in $4,000 of revenue. I don’t know how useful that number is, given that according to this different iOS game revenue survey, the median lifetime revenue for participating developers was $3,000 while the arithmetic mean was $165,000 (only a relative few make the big bucks). The NY Times profiled a couple who would have made $200,000 from their old jobs, but instead spent the time creating apps which made less than $5,000. Then again, lots of people are just dabbling. Overall, I’m very satisfied with Overcast’s finances so far. It’s not setting the world on fire, but it’s making good money. For most people, the App Store won’t be a lottery windfall, but making a decent living is within reach for many. Every year, investment consultant firm Callan Associates updates a neat visual representation of the relative performance of 8 major asset classes over the last 20 years. You can find the most recent one below (view as PDF), which covers 1995 to 2014. For each year, the best performing asset class is listed at the top, and it sorts downward until you have the worst performing asset. You can find previous versions here. 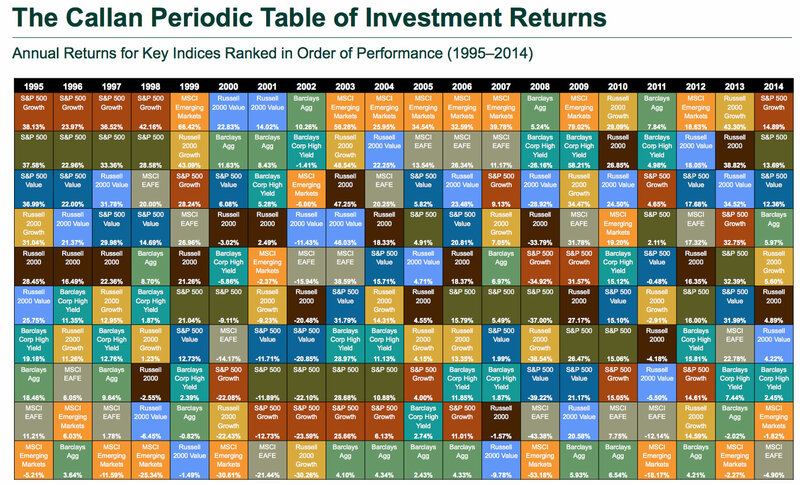 The Callan Periodic Table of Investment Returns conveys the strong case for diversification across asset classes (stocks vs. bonds), investment styles (growth vs. value), capitalizations (large vs. small), and equity markets (U.S. vs. international). 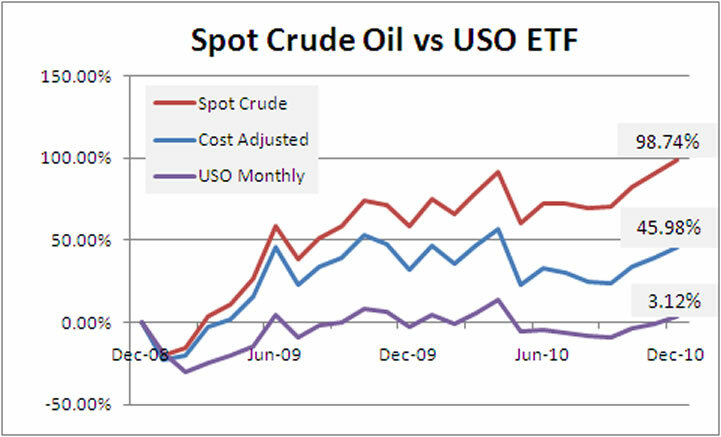 The Table highlights the uncertainty inherent in all capital markets. Rankings change every year. 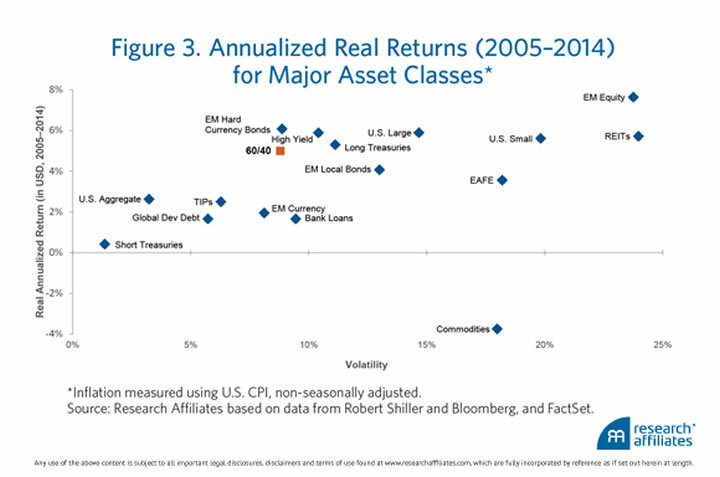 Also noteworthy is the difference between absolute and relative performance, as returns for the top-performing asset class span a wide range over the past 20 years. I like focusing on a specific color (asset class) and then visually noting how its relative performance has bounced around for a few years. The ones that enjoy a stint at the very top are usually found on the bottom eventually. So instead of trying to predict one asset class that will outperform this year, why not commit to holding a multiple, productive asset classes that will balance each other out over time. Pick ones that will have a long-term positive return, but in any given year might perform poorly. 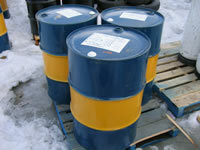 Hold them in a low-cost manner, and rebalance your holdings if they get out of whack. I was catching up on some long reads and finished the article When Mommy and Daddy Took the Toys Away which explored parents who are simplifying by keeping their kid’s toys and other material goods to a minimum. All kidding aside, I highlighted a couple of quotes in the article, as I think they apply to everyone. We all know that adults have their own toys and desires for more toys. It’s that time of year again, where we await our W-2 and 1099 forms and decide which tax software to use. I’m working on product-specific reviews, but for now I figured I’d summarize the drama surrounding TurboTax 2015 for those that don’t follow these things as closely. Last year, TurboTax Deluxe Online 2013 started requiring you to upgrade to Premier in order get guidance on stock sales (Schedule D) and self-employment expenses (Schedule C). You can see this as either a feature delete, or price increase. However, the TurboTax Deluxe Desktop 2013 version kept this ability. There was a little outrage but really not that much from what I recall. 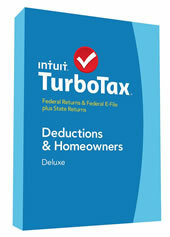 This year, TurboTax Deluxe Desktop 2014 no longer included Schedule D or C. In other words, the 2013 change to the online version was propagated to their desktop download/CD version. This time, break out the pitchforks! There are over a thousand 1-star reviews on the Amazon product page and articles from various media outlets including the NY Times and Time. Why the outrage this year and not last year? TurboTax says 80% of people use the online version and only 20% use the desktop download, so you can see why Intuit thought everything would be cool. My theory is that desktop PC customers always pay for their software upfront (often at a physical store like Staples or Costco) and then don’t expect to be asked for any more money down the road. This has probably been their habit for years. Now in the middle of doing their taxes, you’re hitting them up for another thirty bucks?! In contrast, with TurboTax Online you pay at the very end and the price is always a little different with various coupon codes and promotions. Finally, the price difference between Deluxe and Premier for Online is $20, but for the Desktop version is $30. The software only cost $40 or $45 initially. That $30 upgrade fee is a 66-75% price increase. Intuit needed to communicate this price change much more upfront and clearly. They don’t hide it, but you can see how repeat customers won’t notice since the Deluxe name doesn’t change. Trying to pick up the fumble, H&R Block is offering any impacted TurboTax customer a free copy of the H&R Block Deluxe + State for 2014, which just so happens to still include Schedule D capital gains guidance. H&R Block will then send a link for one free download of H&R Block Deluxe + State (a $45 value, State E-file is $19.95 extra, does include Schedule D). You can import from a previous TurboTax return. This offer is not on the H&R Block website – it is only available by e-mailing them as directed above. What if you want to stick with TurboTax? TurboTax may offer you a free upgrade to Premier, *if* you ask correctly. Well, hidden in the Amazon comments and vaguely referenced in various articles is the fact that Intuit will help their customers on a case-by-case basis so they can “demonstrate customer service” and “do what’s necessary” to appease customers. That basically means the squeaky wheels get the grease. You have to e-mail them at their own special e-mail address: [email protected] or call them at 800-445-1875 (8am – 8pm EST M-F). Reports are that if you them and cite the unexpected feature change, they will offer you the upgrade to Premier for free (a $30 savings as noted above). You may also mention a TurboTax VP made statements in Amazon reviews and media articles that Intuit would remedy the situation. I don’t know if it will work for the online version, but you could try. So there you have it. TurboTax committed a foul, H&R Block invites you over to their party instead, and TurboTax wants to take you aside and apologize privately. When comparing tax software prices, be sure to find the right version for your needs and also include the price of state e-File if needed. Or, you could use the underdog, TaxACT.com. Both the online and desktop versions of their Free Federal edition and cover all the Schedules A/B/C/D/E and even includes a free Federal E-File. For them, the Deluxe option means addition of time-saving import features. Their Ultimate package with everything Federal and State included – all Schedules, free Fed e-File, free State e-File – runs $17.99 for Online or $30.99 for Desktop ($21.99 + $9.99 State e-File). If you have self-employment or other income outside of your W-2 paycheck this year, you may need to send the IRS some money before the usual tax-filing time. Here are the due dates for paying quarterly estimated taxes in 2015; they are supposed to be in four equal installments. This is for federal taxes only, state and local tax due dates may be different. * You do not have to make the Q4 payment due January 15, 2016, if you file your 2015 tax return by February 1st, 2016. You expect to owe at least $1,000 in tax for 2015, after subtracting your withholding and refundable credits. 100% of the tax shown on your 2014 tax return. Your 2014 tax return must cover all 12 months. If you forget to pay (like I’ve done before), then you should make a payment as soon as possible even though it is late. This will minimize any penalty assessed. How do I pay? When does the payment count? By check. Fill out the appropriate 1040-ES voucher (last page of the PDF) and snail mail to the indicated address. The date of the U.S. postmark is considered the date of payment. No fees besides postage. By online bank transfer. You can store your bank account information and pay via electronic funds transfer at EFTPS.gov or call 1-800-555-4477. It takes a little while to set up an online account initially, so you’ll need to plan ahead. For a quick one-time payment, you can also use IRS Direct Pay (just introduced in 2014) which does not require a sign-up but it also doesn’t store your bank account information for future payments. 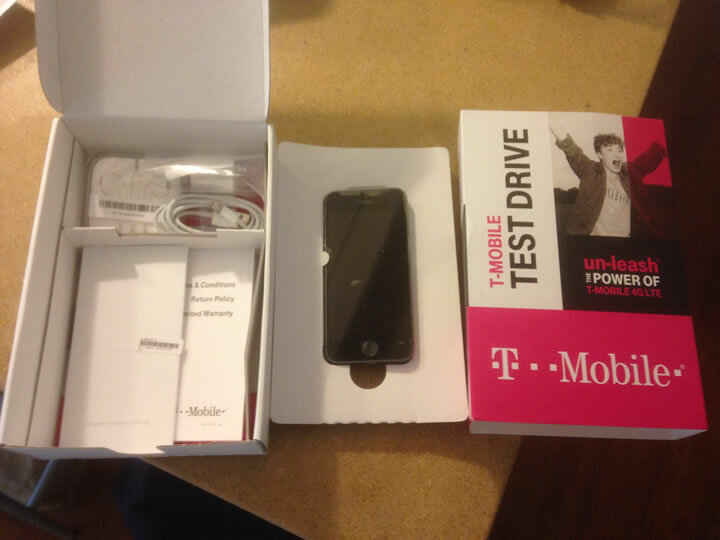 Both charge no convenience fees. The date of payment will be noted online. By debit or credit card. Here is page of IRS-approved payment processors. Pay by phone or online. Fees will apply, but the payment will count as paid as soon as you charge the card. I usually pay online at EFTPS.gov for both convenience and to avoid fees. However, right now the lowest fee for a credit card payment is 1.87% from providers like PayUSATax.com, which I’ve used. Meanwhile, you can earn up to 2% cash back from a credit card like the Citi Double Cash card. So you can actually clear a small profit by making your tax payment with the right credit card, and it will officially count as paid to the IRS immediately. Sources: IRS Pub 505, IRS Pub 509, IRS Form 1040-ES ].